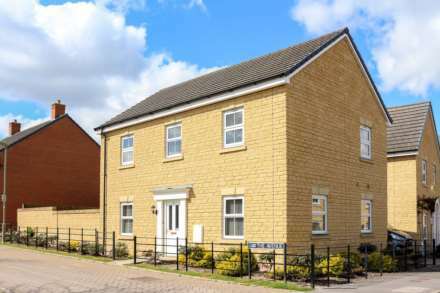 Recent changes in the rental market doesn`t seem to have quelled interested in the rental market in South Oxfordshire states Debbie Walley, Property Manager at Winterbrook in Wallingford. ‘Although there has been recent changes in the stamp duty for investors it appears demand is still outstripping supply in this busy market town and surrounding area, Debbie continues. In fact there has been an increase in interest from clients old and new putting their properties on the market for rent with us. 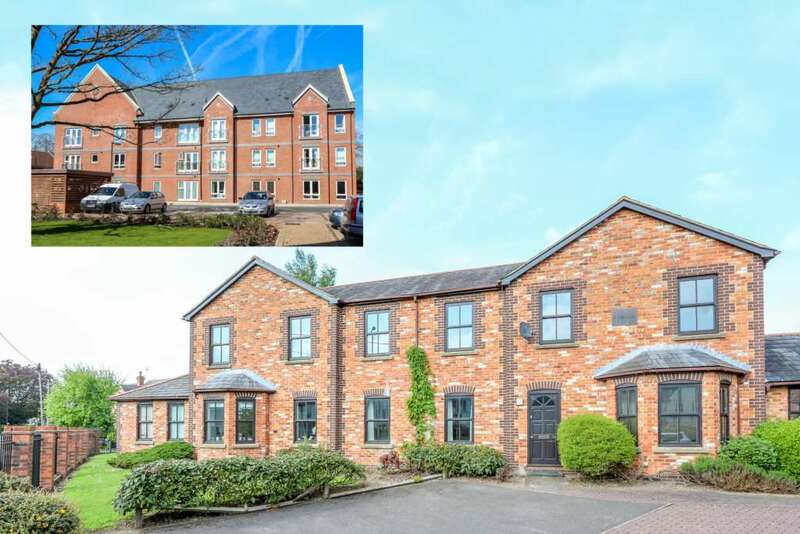 The bottom end of the market remains busy two recent examples of properties which are creating a great deal of interest are these two new instructions a one bedroom apartment at £695 pcm and two bedroom in Cholsey at £895 pcm. Established in 1992 we manage all our properties from the Wallingford office. The fact that we have the experience, local knowledge and the simple ability to pop in to our St. Martins Street Office any time is so important to our customers`. If you are thinking of buying an investment property in the area no one is better placed to advise you and remember you don`t need to buy a property through us to ask our free advice.